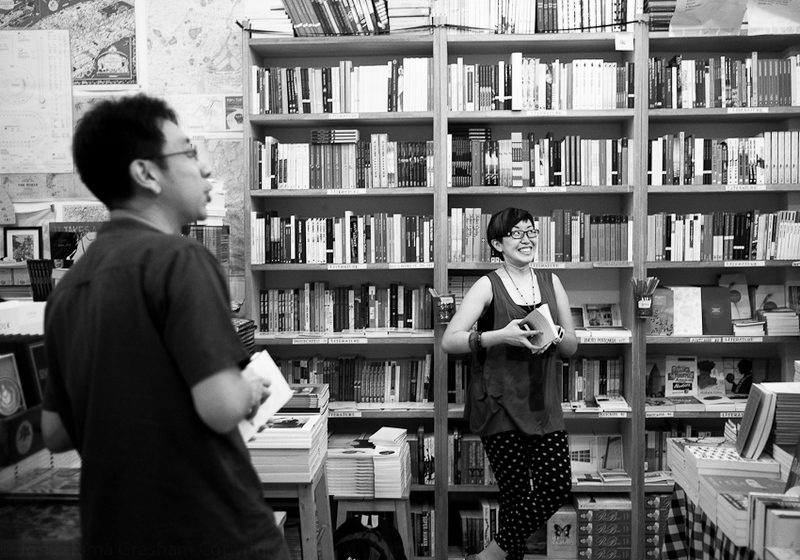 … in the wake of their FB conversation, engage in a delightfully civilised discussion on Amanda's book, Ministry of Moral Panic, and Alfian's body of work. … what don't you like in each other's work? 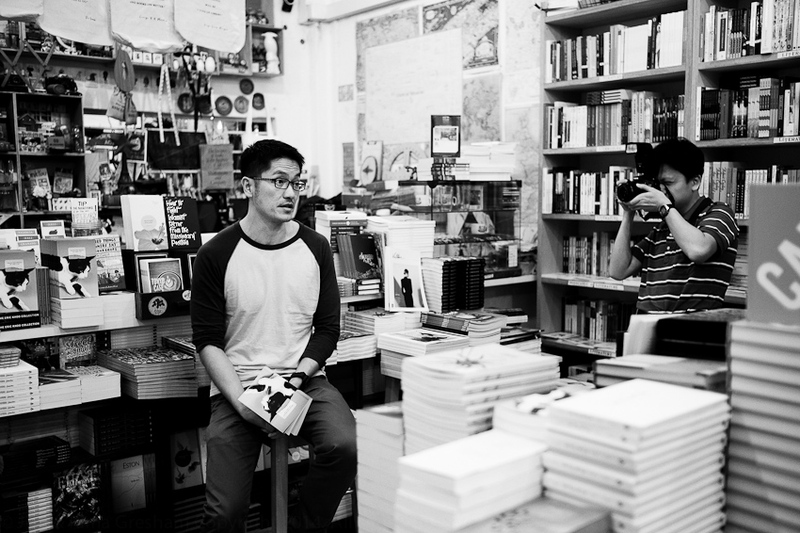 BooksActually is not just a bookstore … it's at the heart & soul of the literary community in Singapore and has through its publishing arm, Math Paper Press, given a voice and encouragement to local writers. From 21st to 30th April, they are holding a 10-Day 25%-Storewide Sale to raise money so they can buy a new shop space for the bookstore & reduce their rising rental costs (~S$12k a month). 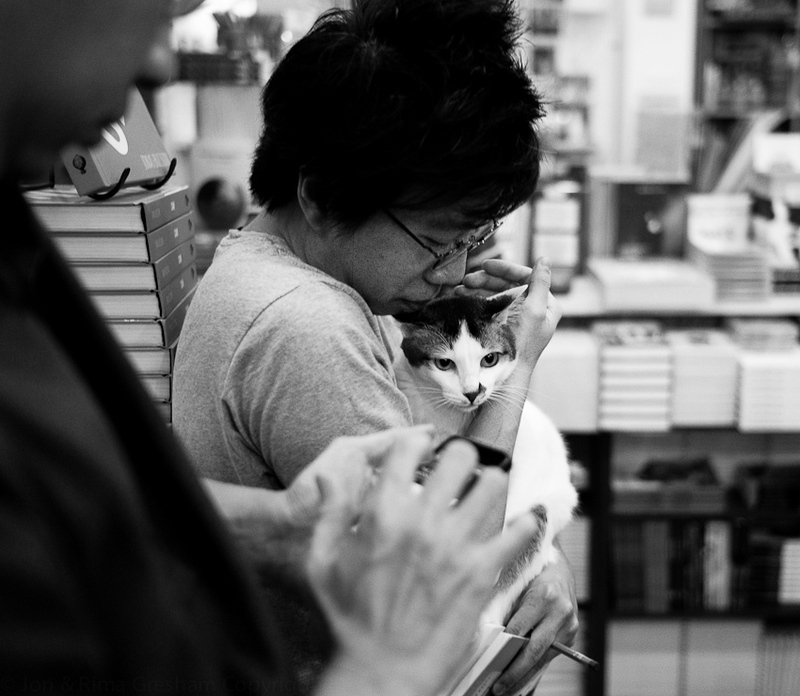 We should not take BooksActually for granted. 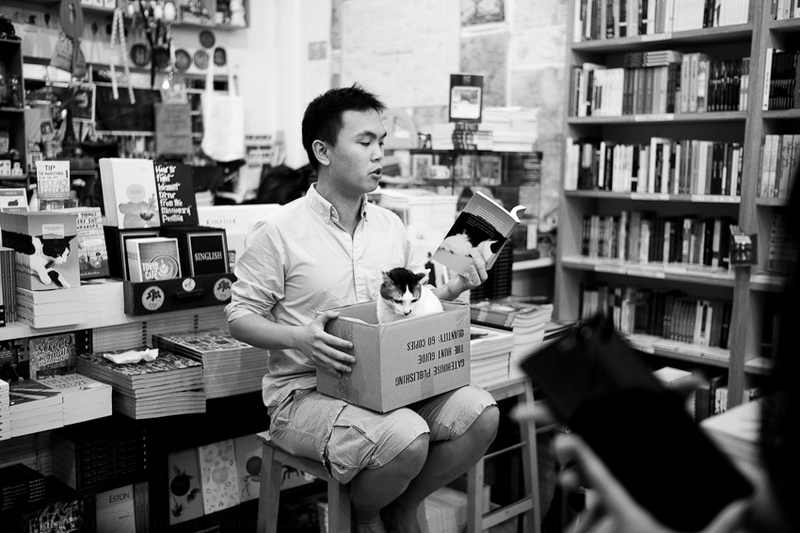 So please buy books at BooksActually at Yong Siak Street in Tiong Bahru.